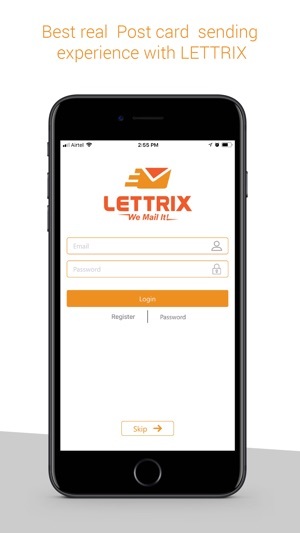 LETTRIX allows you to create a letter or postcard from within the app, then LETTRIX prints and sends it to any US destination. You can send letter, postcard etc with fully customized (i.e you can add your own photos and signature ) ,which will be sent printed and sent to your desired location. User can create from anywhere in the world, and we send it from the USA today or whenever you schedule it to go in the mail! • An email just doesn't do the trick! • You want to mail a hard copy of a document or image via our UPLOAD function. Our US team prints, stuffs (letters) in an envelope, buys stamps, applies the stamps to the letter or postcard, and places it in the US mail! You also have the option to schedule your item to be sent at a future date via our scheduler. Create and send letter and beautiful postcards to your friends, family or anyone else you would like to make feel special.Send a letter to your child on their 5th birthday, 4 years from now! Send your children a birthday note by writing it now while its on your mind, and scheduling it for mailing for his or her birthday in the future. Letters: Choose from our various templates, write your letter, add your recipients, and we do the rest! You can even send the same letter to multiple recipients! Postcards: Create custom postcards with your photo's, then we print, stamp and mail them from our US location via USPS. 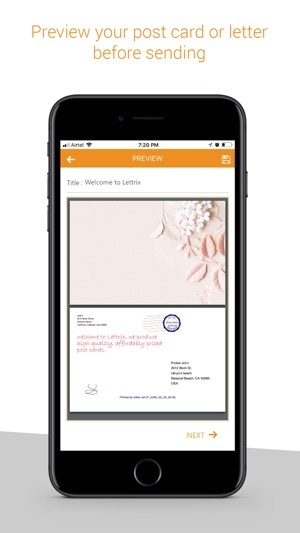 And just like letters, you can send your postcards to multiple recipients all at the same time! We remove the hassle of mailing! No more searching for where to buy stamps. No more searching for a mailbox. Do it all from your smartphone or tablet! • Delivered in the US from anywhere in the world! 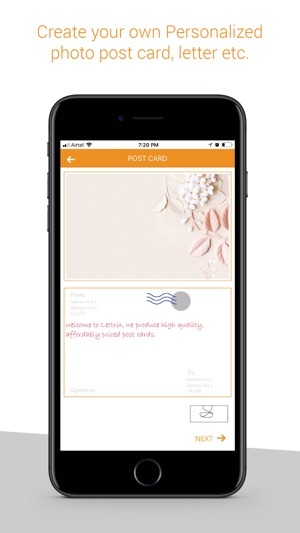 •	Sign letters and postcards with your finger! •	Multiple templates to fit the message! When traveling around and you forget to buy post cards you can pull this out and create a postcard in minutes and get them mailed out while on the flight back home. Great job! 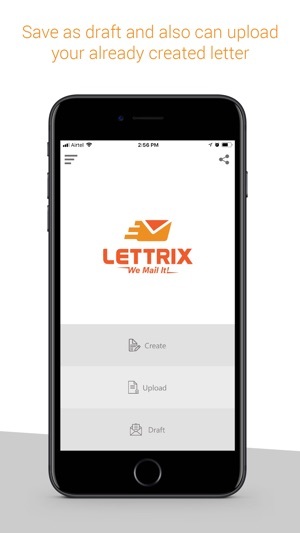 Amazing app, with Lettrix you can send post cards, letters and even business letters, it will be printed and then delivered for you. This is a great idea, good job guys. 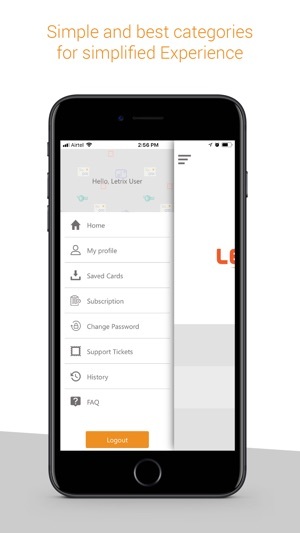 Amazing lettrix app. very useful and helpful app. i can write letter and they print it in usa. very good app. i love this app. Devloper do very hard work on it.